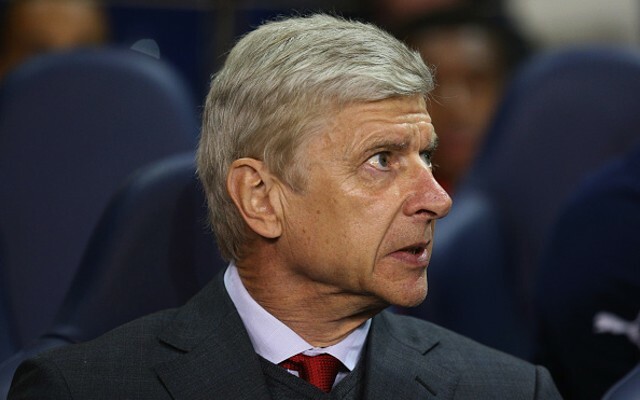 FA chief executive Martin Glenn has hinted at the possibility that Arsenal manager Arsene Wenger could become the next long-term England manager. Roy Hodgson announced his resignation in the immediate aftermath of Monday night’s shock 2-1 loss to Iceland in Nice at Euro 2016, thus paving the way for a successor to be announced. However, the FA are keen to take their time with the decision to bring in the right man after yet another failure at a major tournament has left them in disarray. A three-man committee of Glenn, technical director Dan Ashworth and former Manchester United chief executive David Gill will now carry out the task of appointing a new manager, and that process could see them wait for Wenger’s deal at Arsenal to expire next summer before confirming him as the new boss. “Yes, we would be willing to have a caretaker-manager for such an important decision,” Glenn told the media. “Even if somebody is coming to the end of the contract in a year – it is a possibility, of course. “If you said, ‘This person is an absolute shoo-in, can you wait?’ then we are well-placed with an interim solution. Otherwise you might get a few interim solutions – a few managers to come and help. Although Glenn didn’t name names, his suggestion that they would be willing to wait for a year is a massive hint that Wenger could be in their thinking given that there are few other top-level managers coming to the end of their respective deals next summer. As reported by BBC, Gareth Southgate has emerged as the top candidate to take charge on an interim basis, with Wenger also mentioned in their report as being the possible target that Glenn was hinting at. After another shambolic tournament, England fans will be desperate to see the right man appointed and time will only tell whether the Southgate-Wenger plan comes to fruition or whether the FA will have to focus their attention elsewhere.